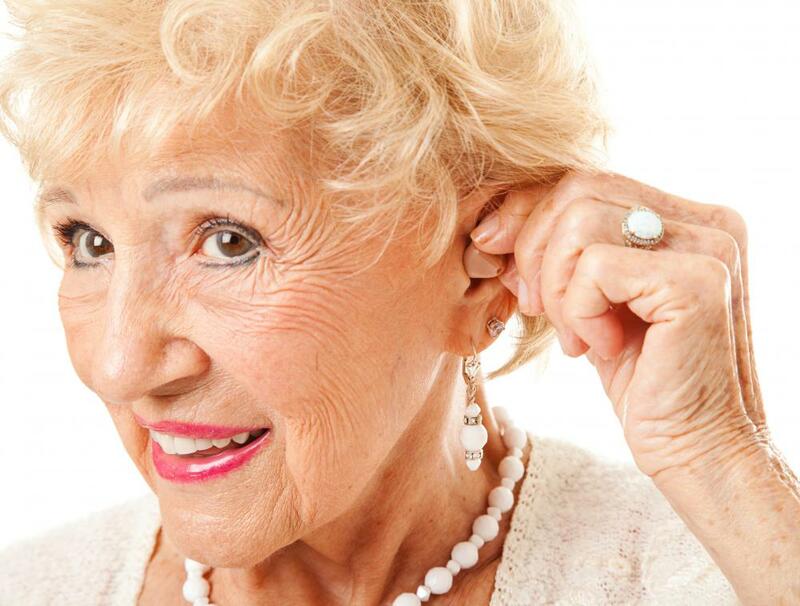 4 Things You Must Know About Hearing Aids | Hearing Associates, Inc.
A bout 38 percent of adults between the ages of 65 and 75 have age-related hearing loss—and this climbs to 54 percent in the years after that. Although there’s generally no way to restore your hearing once it begins to fade, hearing aids, those small electronic devices worn in or behind the ears, can help. How can you be sure your money is well-spent? Start by asking an audiologist—a hearing professional with a specialized graduate degree—these questions. Why Is This Model Right for Me? Of the 15 major hearing-aid brands rated in our survey, all were about equal in reliability and durability. But that doesn’t mean you’ll find them all equally appealing or useful. Your hearing professional should be able to help you find a model that best suits your individual needs and preferences. Most entry-level aids have three key features: a directional microphone, which makes conversing in noisy rooms easier; a noise-reduction mode, which improves sound quality in loud places; and feedback suppression, which quells the screeching sound that can occur when wearing an aid. Beyond that, you may not need many bells and whistles. A 2016 study found that basic models performed about as well as premium hearing aids. Work with your audiologist to find the aid that feels the most comfortable, whether it’s behind your ear, on your ear, in your ear, or completely in your ear canal. And bear in mind that it may take several tries for the audiologist to fit the device in your ear properly. Getting the right fit, both physically and acoustically, is “the most important predictor in performance,” says Catherine Palmer, Ph.D., director of Audiology and Hearing Aids at the University of Pittsburgh Medical Center. The price for a hearing aid can be difficult to determine because audiologists often “bundle” the cost of the device with the other services he or she provides. Ask for an itemized list, Palmer says, which should include at least the following: the devices (many people wear two), fitting appointments, orientation or instruction in its use, and unlimited follow-up visits and repairs during the warranty period (usually one to three years). Some providers also offer several group training sessions and include replacement batteries throughout the device’s lifetime in your fee. You should also shop around (at big-box stores, for example) to see whether the model you’re considering is available for less, suggests Ian M. Windmill, Ph.D., clinical director of the audiology division at the Cincinnati Children’s Hospital Medical Center. Then ask the original audiologist what he or she would charge just for fittings, adjustments, and repairs not covered by the warranty. “Some practices and larger chains use hearing aids that are ‘locked’ and cannot be serviced by other providers,” Palmer says. Ask whether your hearing aid can be programmed and maintained elsewhere if you move or if the audiologist’s office closes, or if it’s proprietary and you’ll be stuck going to a particular audiologist or chain store for adjustments. Make sure you have at least 30 days—even more time is better—to return a hearing aid for a full refund. “Most people have been walking around with hearing loss for years, so their brain is tuned to their hearing loss and thinks that’s normal,” Palmer says. To get a “new normal,” wear the new hearing aids full-time for several weeks, which will expose your brain to low-level sounds you haven’t heard for a while. After about three weeks, see the audiologist for fine-tuning.